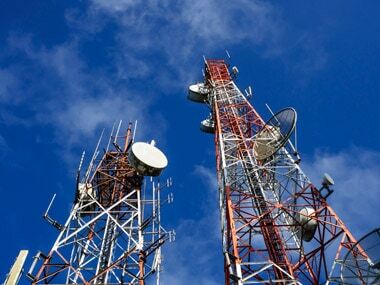 New Delhi: Industry body COAI on Tuesday said the new government post elections should set out a clear roadmap to ease the burden of levies on the telecom sector, and issues including a cut in licence fee and spectrum charges should be taken up at the earliest, preferably in 6-9 months' timeframe. COAI rued that revenue continues to remain under pressure for the industry saddled with high debt, and for most players, the earnings before interest, tax, depreciation and amortization or EBITDA generated "is not enough to meet the interest expenses". "The definition of adjusted gross revenue (AGR) should be reviewed to include revenue from licensed activities only ... Telecom Department should adopt the recommendations given by the regulator on the issue of determination of AGR," Cellular Operators Association of India (COAI) Director General Rajan S Mathews told reporters in New Delhi. "Once you address the AGR definition issue, it has cascading benefits.. that is the first thing they (the new Government) should look at. Second, the issue of double taxation...you have got payment for spectrum upfront why are you continuing to tax the industry for the spectrum usage charge and licence...TRAI already recommended that SUC should come down to 1 percent and licence fee should come down too," he said. Some of the major demands of the industry include reforms in AGR finalization, allowing deductions of lease line/bandwidth charges and the charges paid by one telecom operator to another as `pass-through charges', alignment of the bank guarantees with the licence fee and SUC payouts of telecom operators, and refund of accumulated unutilised input tax credit, among others. Under the Unified License Agreement, the licence fee currently is 8 percent of the AGR. Further, in case the operator obtains spectrum, they also pay spectrum related charges, including payment for allotment and use of such radio waves. 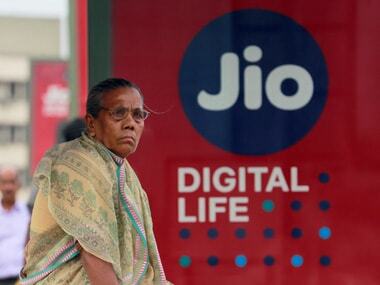 Competition has only intensified since 2016, when Reliance Jio Infocomm, owned by India's richest man Mukesh Ambani, stormed into the market and offered free calls and dirt cheap data. This triggered massive consolidation in the industry – the most prominent being that of Vodafone and Idea.